Easter is coming, a season of new life and hope. The clergy and laity of The Michigan Conference are an Easter people, a people who can say, “Yes!” in a time of challenge and uncertainty. In his blog in this edition of MIconnect, the Rev. Benton Heisler calls Michigan United Methodists to remember the essentials. “My prayer is that we never fail to remember and focus upon the essentials that unite us to God, through Jesus Christ, and to which we are called to witness to the world,” Benton asserts. “Essentials” are the focus of the new e-letter of Michigan Conference Communications. Called MIfaith, this email will arrive on Friday mornings with four inspirational features about and for Michigan clergy and laity. MIfaith will tell the story of pastors, laity, and congregations around the state who are hearing the call of God in their lives and are then making a difference in the lives of others. The emphasis will be spiritual formation, powerful witness and faithful service. A shorter version of MIconnect will continue to release on Wednesday afternoons with features aimed at resourcing, equipping and informing leaders in the conference, districts, and local churches of The Michigan Conference. Through the month of May, those who now receive MIconnect will also receive MIfaith. During that initial four-week period, we ask that persons subscribe to MIfaith if they choose to continue to receive it. 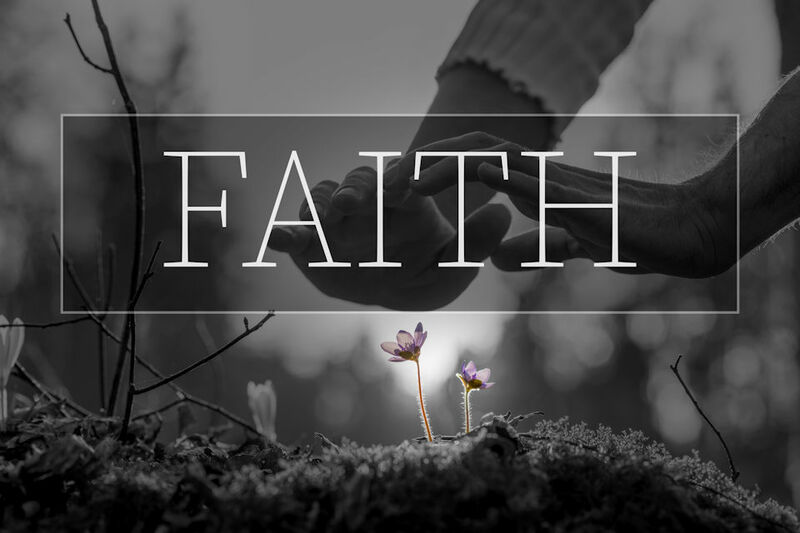 The Michigan Conference Communications Team’s goal is for MIfaith to speak to YOURfaith, with words that help you face daily life with the assurance of God’s love and the strength to share that love with those around you.